My head is just exploding with a lot of thoughts, emotions, and fleeting memories that I have to share. However, I will first get into hockey…. My goaltending in rollerhockey has been horrible. I mean horrible with a capital H. My focus just has not been there, and I let in a bad goal and then I lose my focus even more. My last few games I have lost 10-2 and 10-3 respectively. 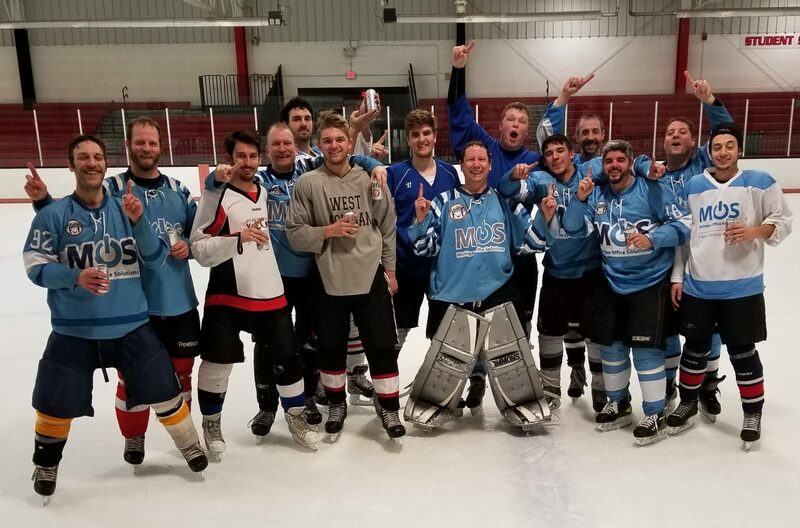 The last game I won was on Sunday a few weekends ago with Howies Hockey Tape. I lost the first one 12-8 and then won the second one with a stronger effort. Each game I have played I have let in just horrible goals. We are talking about 2-3 goals a game here. Tonight, I just finally gave up, which is totally unlike me. The losses just keep adding up for both of my Builders teams. Both are out of the playoff picture with 3 games to go for each one. Can we still make it? Absoluetly! Will we? I am trying not to think about it. As many people know, playoffs are very important to me. For the better part of three and a half years, I have been a staple on playoff Saturday. I see that door closing, and I was concerned. For the first time today, I am letting that go. It was just adding undo pressure to my play. With every goal I let in, I felt that slipping away. The hardest thing you do as a goalie is to let go what you fear the most. You can’t be concerned about that shot you just let in. The best goalies are the ones who have short memories. I have to start doing that. Then on the flipside when it comes to hockey, I played ice hockey and we trounced the other team 10-1. Watching the other goalie, I got a vision of myself playing earlier and again last week and getting shelled and outchanced. I felt badly I will admit. As much as I like to play the game of hockey, I like to play competitive games. I just don’t know how competitive this team will be in this division. Maybe the team is just too good. Either that or we beat the worst team in the division as they were last season and we are going to have a battle next game. Its hard to put into words how I am feeling right now. I feel bad because of how I have played rollerhockey. I feel good because I won in ice hockey tonight, but I feel bad for that other team we played. I feel sad that one of my roller teams is leaving after this season and may not be back for a few seasons. I feel happy that the Stick Heads may be returning next season, but I may have to sacrifice another team I am on to be with them. On top of all this self made and produced drama, I haven’t slept well as of late. Going to try to sleep well tonight though. I hope I will drift off quickly and put all these thoughts out of my head for a while. At least until Sunday when Howies Hockey Tape plays their 2nd playoff game. I will have my focus back by then.